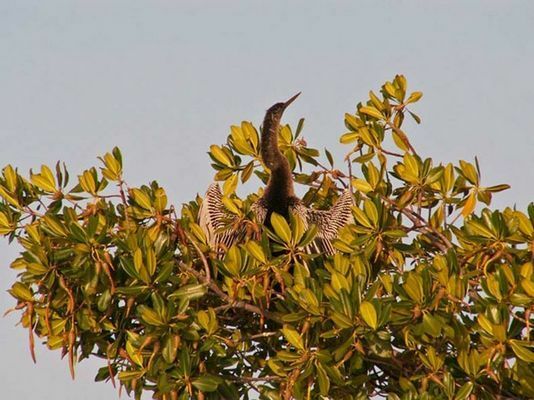 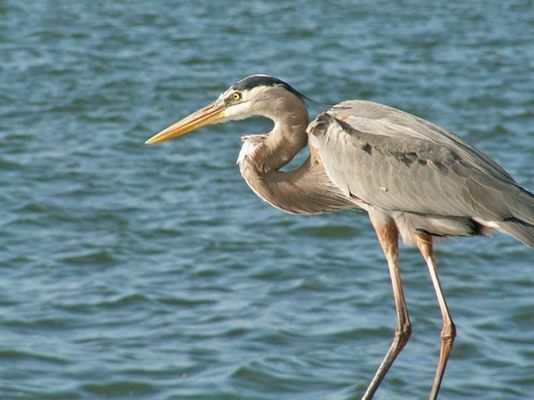 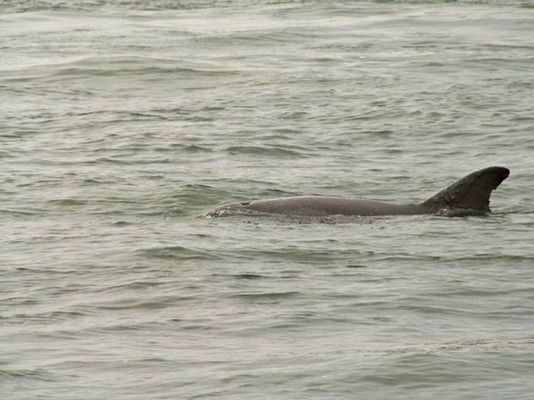 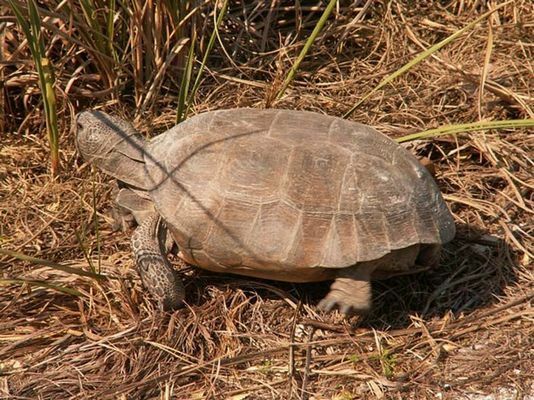 The wildlife in Florida or in Cape Coral and the surrounding area is unique. 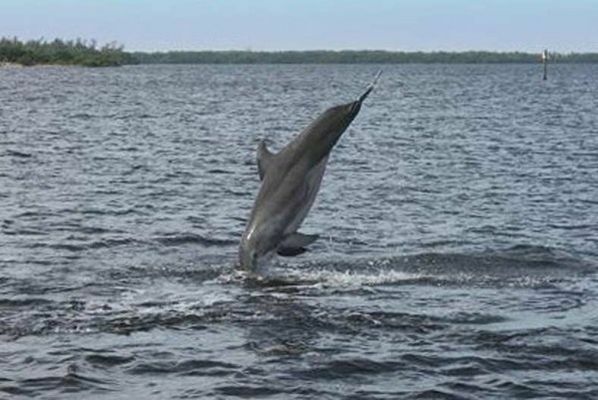 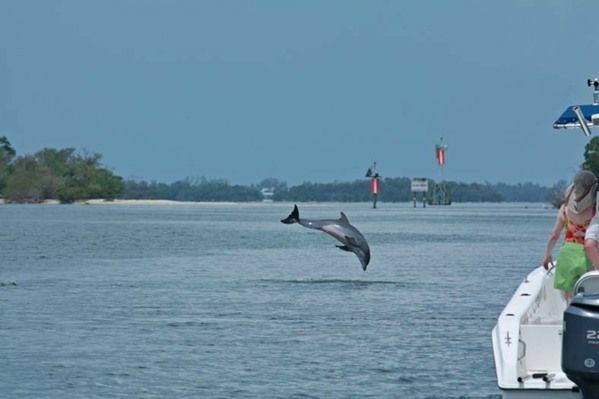 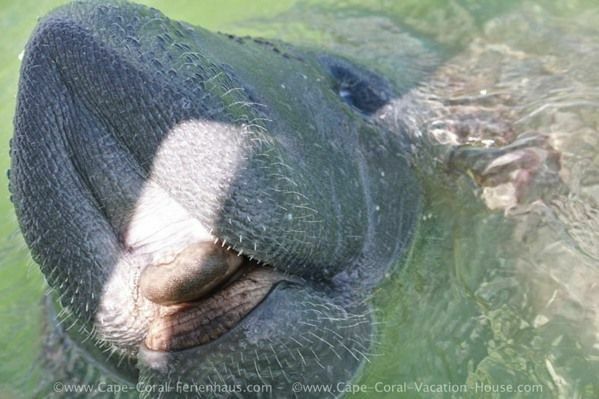 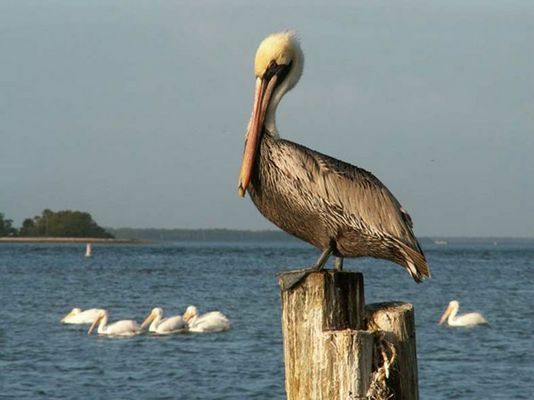 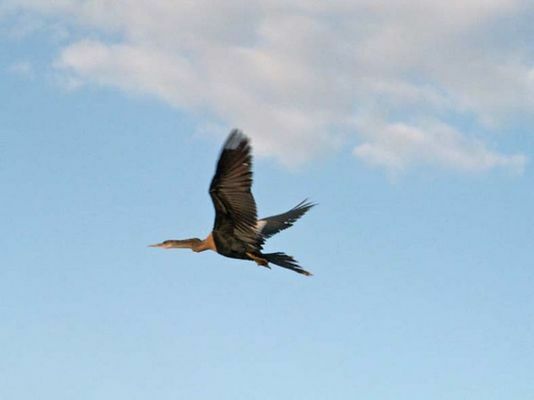 In the area around Cape Coral are dolphins, endangered or threatened species as manatees (sea cows), tortoises, brown as well as white pelicans and a variety of other water birds such as roseate spoonbill and bald eagle - the national bird of the United States of America home. 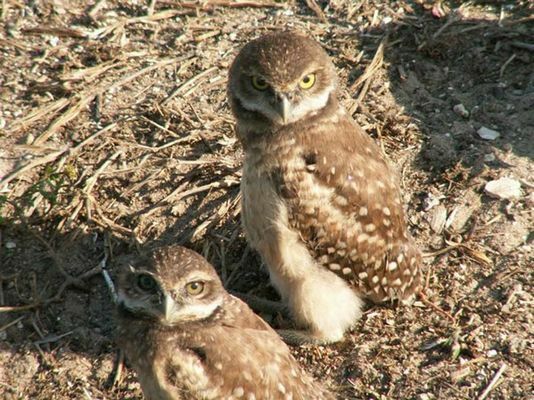 In Cape Coral , there is the largest deposit of Burrowing Owls (burrowing owl) in Florida - lovely creatures you barely find anywhere else. 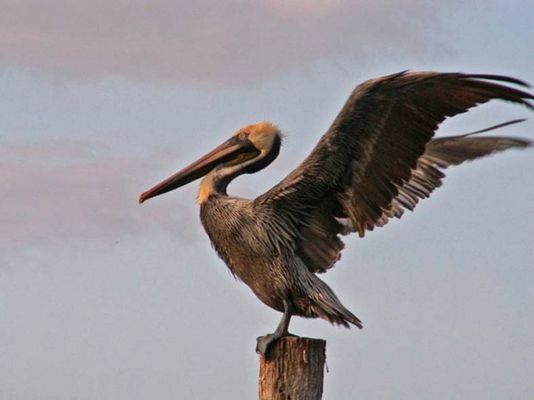 Please be awrae that the Florida burrowing owl is classified as State Threatened by the Florida Fish and Wildlife Conservation Commission. 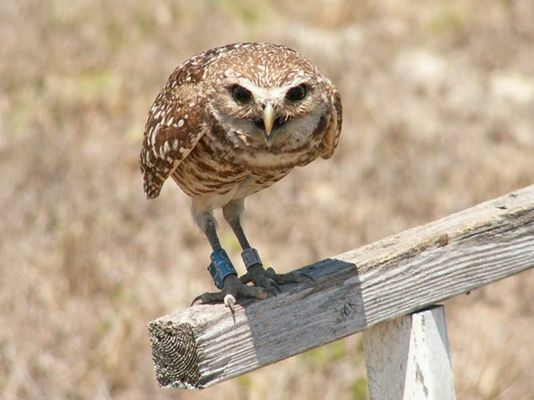 Burrowing owls, their eggs and young are also protected by the federal Migratory Bird Treaty Act. 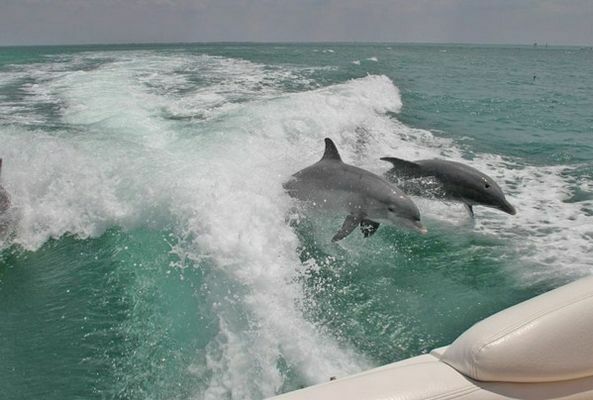 Some of the wonderful animals you can see directly from our holiday home . 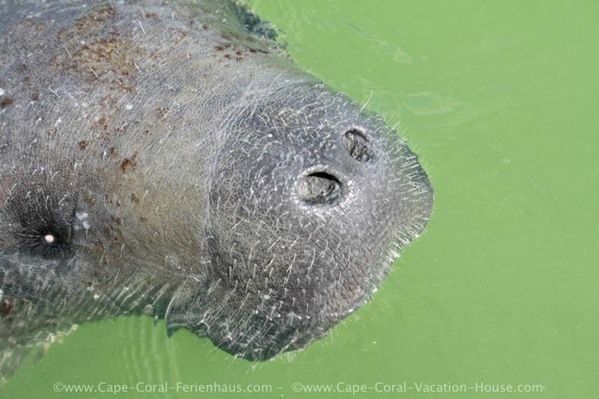 It is not unusual that are visible on the dock of our cottages manatees, dolphins, tarpons and stingrays plus of course a variety of fish species. 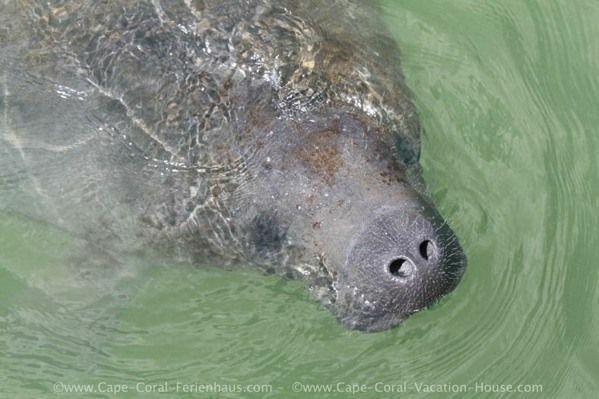 There a birth of a manatee in the canal has even been observed from the cottage Caribbean Iceland Supreme Deluxe. 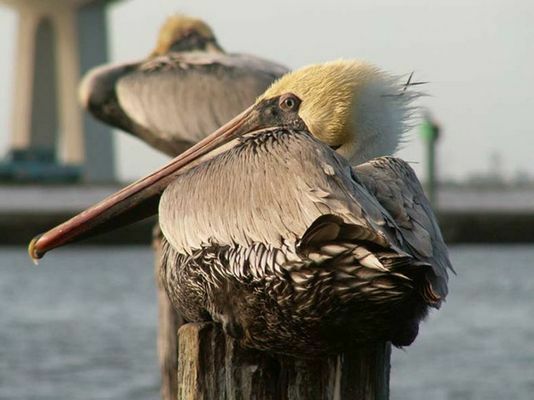 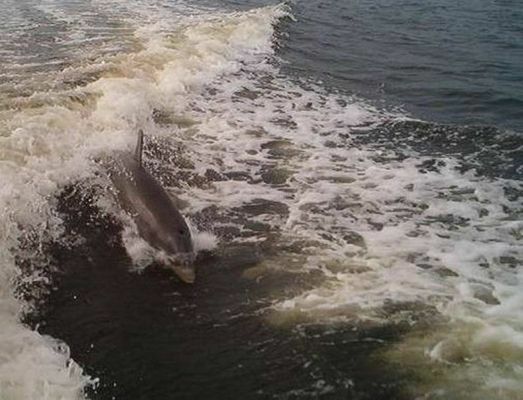 Who gets the idea after watching the following photos to look closer at these animals, we recommend to rent a boat and watch them close during a boat trip or you get a trip to the "Ding" Darling Natl. 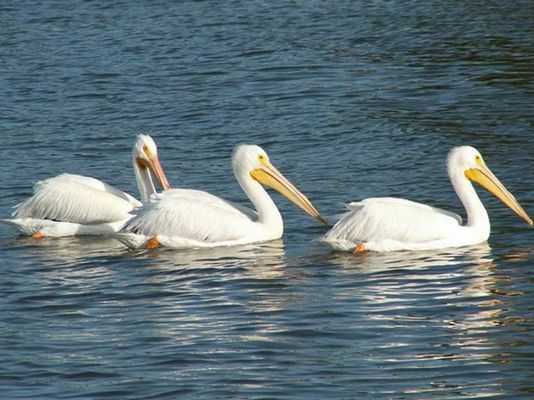 Wildlife Refuge on Sanibel Iceland still on a visit to the Corkscrew Swamp Sanctuary near Naples over. 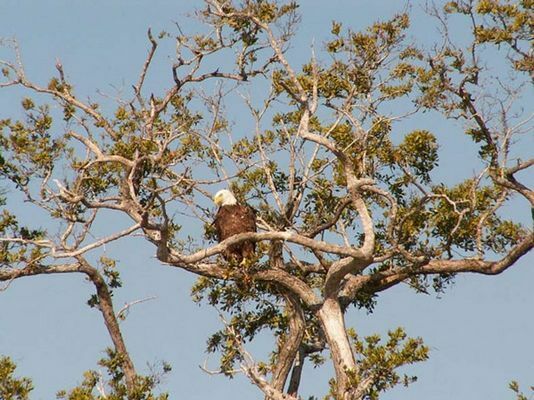 Please, do not forget to bring your binoculars!